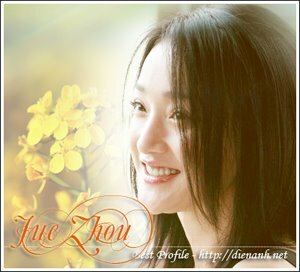 Zhou Xun: Zhou Xun sacrifices pretty image, BoBo is under pressure. Zhou Xun sacrifices pretty image, BoBo is under pressure. The movie Li Mi's Encounters is invested 12 million Yuan by Hua Yi Brother, and is directed by Cao Bao Bing, with the cast of Zhou Xun, Deng Chao, Zhang Han Yu and Wang Bao Cang. Besides, to make the movie more attractive, the producer invites an idol singer, BoBo. BoBo said frankly this is the first time he has been under such high pressure:"Because this is my first movie, I always worry if I can play the role well". 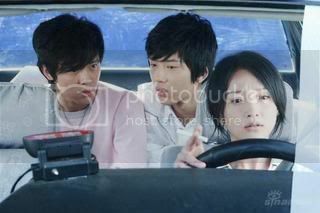 In the movie, Zhou Xun has to sacrifice pretty image, plays a taxi driver in love, faces with many difficulties and worries.